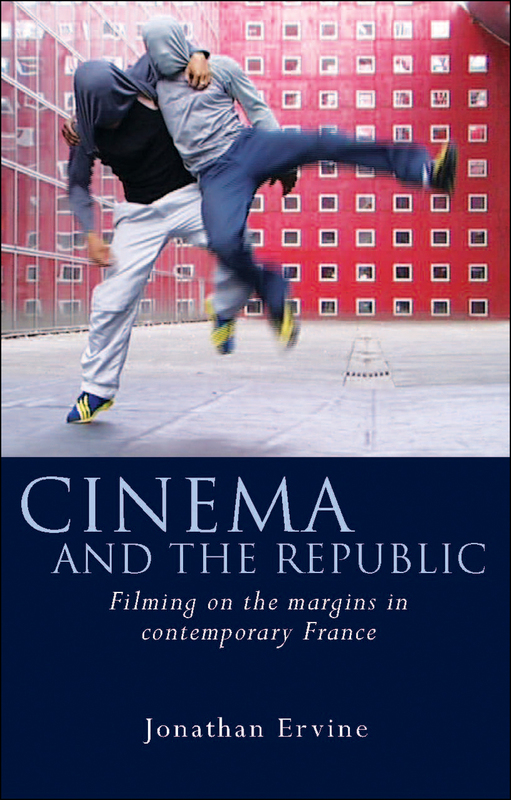 Cinema and the Republic analyzes how contemporary French films represent immigrants as well as the residents of HLMs, suburban low-income housing estates in France. These groups have been and continue to be at the center of heated debates about security in France, and here Jonathan Ervine documents how French filmmakers have responded to such debates. Among the subjects he engages are the representations of undocumented migrants known as sans-papiers, the depictions of deportations made possible by the controversial double peine law, the relationships between young people and the police in suburban France, and tstereotypes about these groups. Chapter 5: Challenging Stereotypes about France’s Banlieues by Shifting the Focus?